Lucy's Cards: Very EXCITING news!!! OK, so I have some big news today. 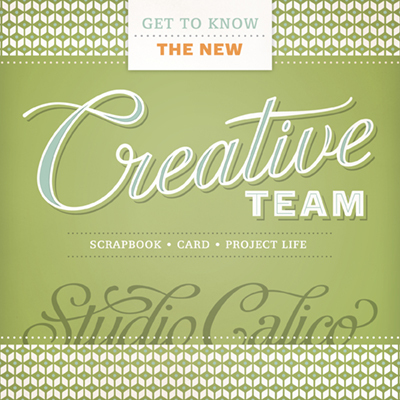 I am a member of the new Studio Calico Creative Team. So to celebrate, I thought I'd share some sneak peeks of my cards created with the January Card kit. 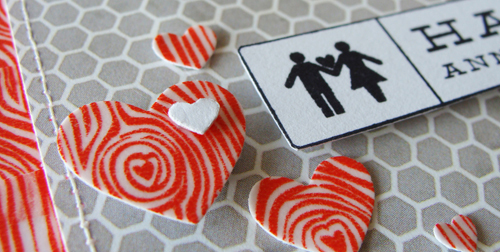 You will see these cards in full later this month and you can see lots more sneak peeks of the January kits HERE. Thanks for letting me share my excitement with you. CONGRATULATIONS Lucy, I know you´ll be doing just great with the wonderful work, you´re always doing, and I´ll look forward to see lots more of great things here from you in the future too. The sneaks looks awesome. Congratulions, Lucy. So well-deserved! That's quite a large extended famility you're getting. Love your sneak peeks. Congratulations! Am so pleased for you! Hope you enjoy it! Congrats! 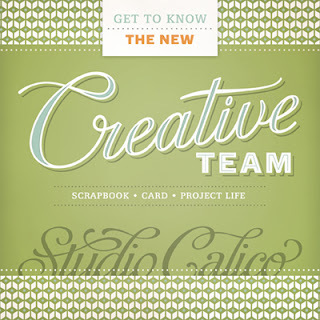 But then you probably know how very special your creative talents are so SC is without double delighted to have YOU!!!! Congratulations. They couldn't have found a more delightful & creative person to add to the team. Congratulations! You will be a great addition! And I know you must be happy about this. Such a great accomplishment! Oh SO HAPPY for you! Woo hoo! Congrats, Lucy! What a perfect spot for you! Huge congrats Lucy - can't wait to see what you create. Huge congrats Lucy. Cant wait to see your creations. Congratulations to you Lucy!! I was so excited when I saw your name over at SC blog. I can't wait to see your creations using their kits.